Custom built by one of our area’s finest builders as his own residence, Camp 2 is a spectacular 10.9 acre parcel that backs up to over 1300 acres of undeveloped land. Being one of the first to buy in Sylvan Habitat, the seller had his pick of the prime sites, and this site is one of the finest 10+ acre sites within Sylvan Habitat. 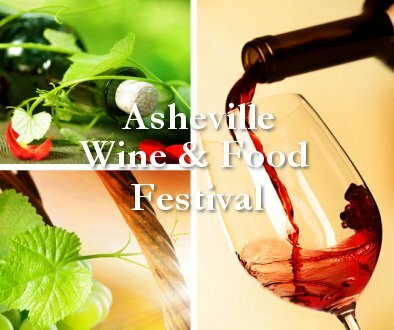 Sylvan Habitat, just 5 miles outside of Brevard, NC and located conveniently close to Asheville NC, and Hendersonville NC, is the result of a desire to recreate an old-fashioned family neighborhood in a beautiful mountain setting, as well as a community that minimizes environmental impact while maximizing access to outdoor recreation. This trail and conservation development, with just 44 lots on 555 acres, is a wonderful place to live. Sylvan Habitat, with over 6 miles of trails and more than 200 acres of conservation areas, it is like living in your own park. 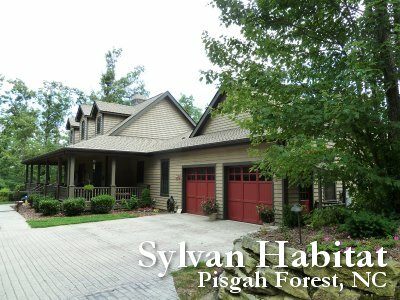 Sylvan Habitat is blessed with more than 12 sparkling mountain streams, waterfalls, and incredible views of the Blue Ridge Mountains to the Northwest, and the Saluda Mountains of South Carolina to the southeast. A ridge cuts diagonally through the property, defining forested valleys on either side. The trails here provide for endless exploration and are perfect for hiking, mountain biking, or horse back riding. Following along the trail as it winds southward through the mountain valley the trail system leaves Sylvan Habitat and enters into Dupont State Park. 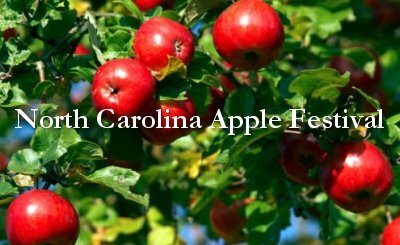 Western North Carolina is a golfer’s paradise with a variety of courses offering play within wide river valleys and rolling terrains. 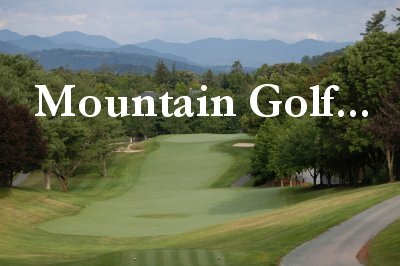 The mountains of the Brevard and Asheville area are some of the most scenic in the world, providing a magnificent setting for a game of golf at any of its many golf courses. Enjoy the challenge of mountain terrain golf, while taking in the scenic beauty and year-round pleasant climate of this area. 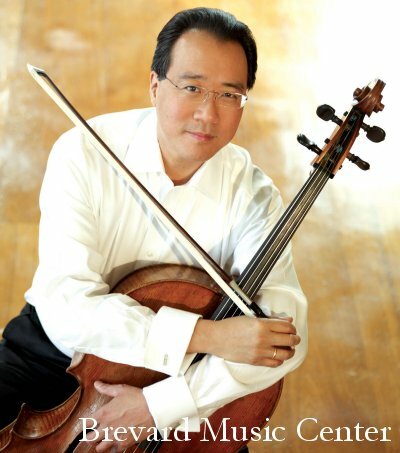 The Brevard Music Center’s Season Finale will feature Yo-Yo Ma performing with the Brevard Music Center Orchestra and conductor Keith Lockhart. Yo-Yo Ma, one of the most famous cellists of the modern age, is a French-born American cellist, virtuoso, and orchestral composer. He is one of the most famous cellists of the modern age. Among his many honors, Yo-Yo has been awarded the Avery Fisher Prize (1978), the Glenn Gould Prize (1999), the National Medal of the Arts (2001), and the World Economic Forum’s Crystal Award (2008).